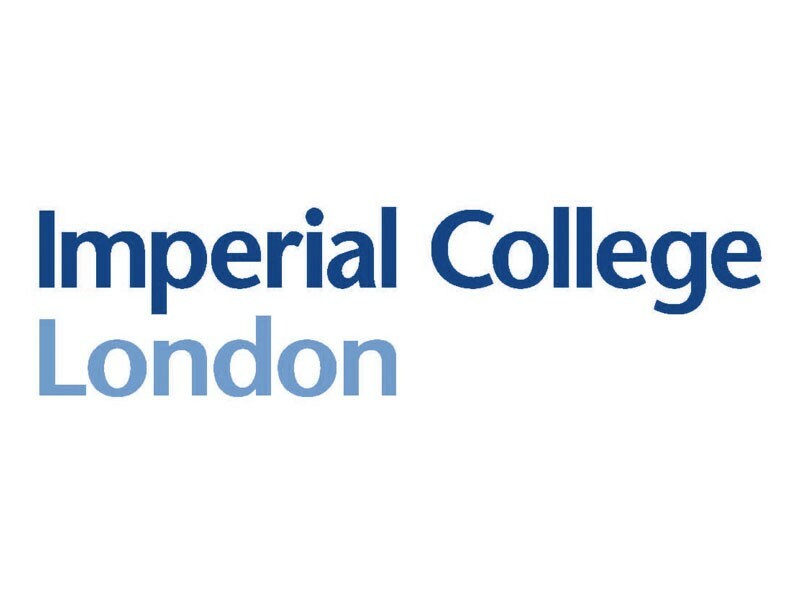 Consistently rated amongst the world’s best universities, Imperial College London is a science- based institution with a reputation for excellence in teaching and research that attracts 14,000 students and 6,000 staff of the highest international quality. The Department of Medicine at Imperial College is one of the largest teaching and research organizations in the UK. Imperial will undertake Experimental Medicine Clinical Studies to evaluate novel vaccine candidates developed by the consortium, the development of assays to assess T and B cell immunity, as well sample management and biobanking of trial samples. Imperial will also ensure the successful scientific and consortium management of the project.